With finals just around the corner, staying on campus after Spring Quarter is far from music to your ears. Make your summer in San Diego more melodious by rocking out to your favorite artists live. Singer-songwriter Jack Johnson is the epitome of laid-back Hawaiian culture. He had it made as a professional surfer, but after neatly cracking his head open at Pipeline, he gave up going pro and picked up the guitar. 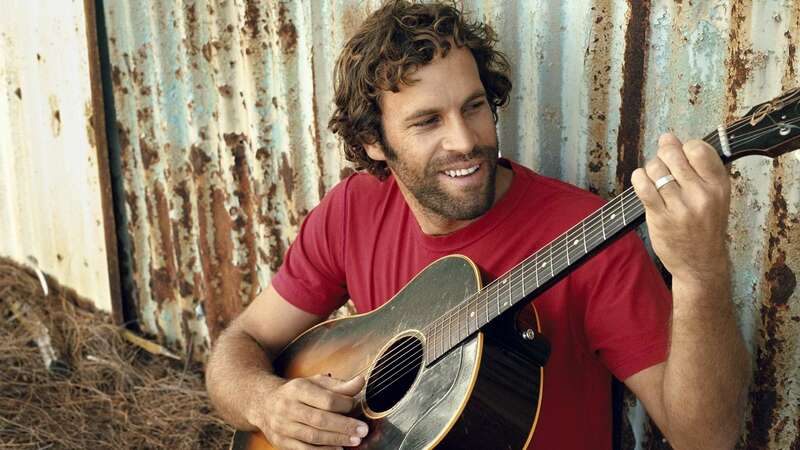 Jack Johnson’s songs range from upbeat rock to chilled-out blues tracks, and many of them are about living slow, going to the ocean and finding someone you love. But somehow, his music is always fresh, pulling off calm and content without ever getting sappy or monotonous. Consistently versatile in concert, Jack Johnson switches off between distorted electric guitar, acoustic guitar and ukulele, singing lead vocals while his concert band backs him up with drums, bass and piano. Both a bro and a heartthrob, Jack Johnson’s music has a wide appeal, and we’re lucky to be able to rock out to his music right at UCSD. Iron and Wine (Sam Beam) photo used with permission from Subpop Records. 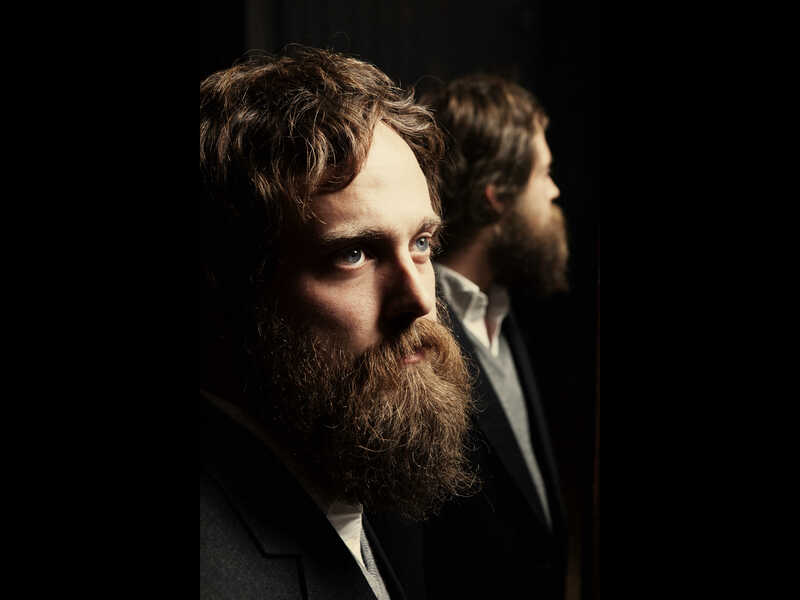 Since 2002, Samuel Beam has been producing soft-spoken folk rock with a rich guitar and banjo under the stage name Iron & Wine. His down-to-earth lyrics will make you feel like you’re gently moving through a field on a summer’s day. Even more somber melodies like “Cinder and Smoke” and “Caught in the Briars” are soothing and reminiscent of the sounds you hear in nature; this rhythm will ground you no matter what mood you’re in. In terms of venue, with an incredible view of the San Diego Harbor and the magnificent sunset in the backdrop, Humphrey’s Concerts by the Bay is the perfect place to unwind from your busy workday and relish this summer with some Iron & Wine. Passenger (Mike Rosenberg) photo used with permission from Shervin Lainez via Paradigm Talent Agency. 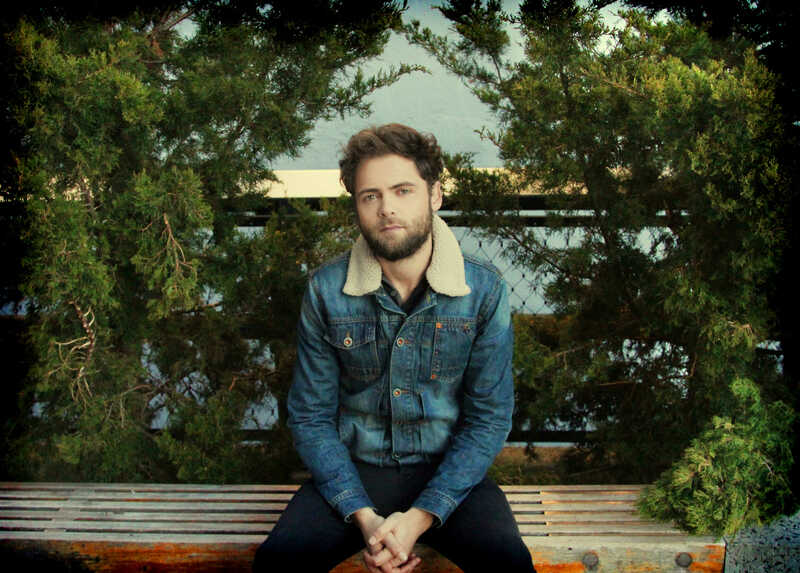 Mike Rosenberg of Passenger may not sport a beard as epically long as William Fitzsimmons’ or as frilly as Iron and Wine’s, but his idiosyncratic voice and witty quips are more than enough to solidify his status as a fellow folk-rock musician. Although widely known for the melancholic track “Let Her Go,” Passenger’s other songs are a rich blend of honesty and satire. His lyrics range from stars and tea, to Facebook and clever phones (yes, that’s what he calls iPhones), all coupled with a British accent. Noted for his intimate performances, Passenger has the ability to hush enthusiastic fans during slower, quieter tunes — every folk-rock concert-goer’s dream. His stage presence is carefully crafted, perfectly balancing moments of silence with hilarious anecdotes and loud sing-alongs to engage audiences, all the while demanding their respect. Mike Rosenberg’s fuzzy beard is great, but his sense of humor and control over crowds are even better. 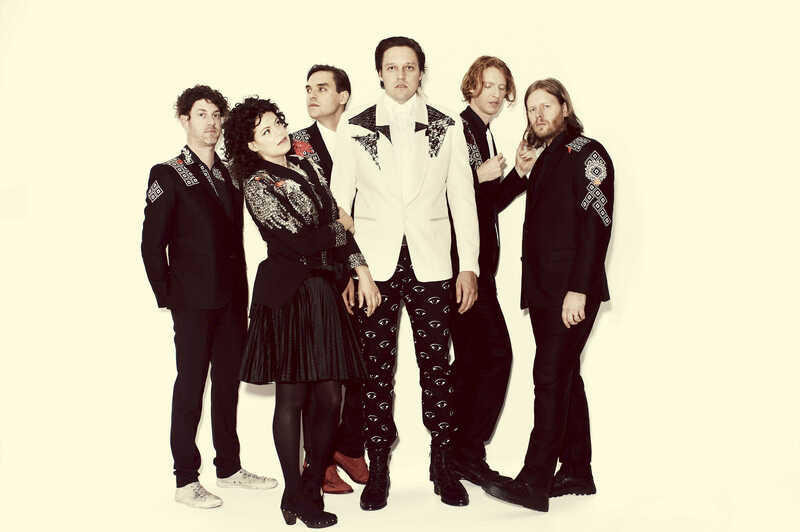 Arcade Fire (left to right: Jeremy Gara, Regine Chassagne, William Butler, Win Butler, Richard Reed Parry, Tim Kingsbury) photo used with permission from Guy Aroch via Nasty Little Man. Indie powerhouse Arcade Fire has showed no sign of slowing down despite dominating its genre for a decade. Instead, the band has successfully pushed its sound in various directions, blending its signature art rock with a strange, tongue-in-cheek disco throwback for 2013’s album “Reflektor.” The band will be bringing its new sound to Sleep Train Amphitheatre in August. And luckily, this is one of the few bands we’d recommend seeing at such an enormous venue. The “wall-of-sound” generated via its numerous band members creates an intimate performance for every audience member, despite the size of the crowd. As August rolls around and the tally of summer days diminishes, there is no better cure for the coming of fall than the hypnotic beats and tender contemplations of Arcade Fire. 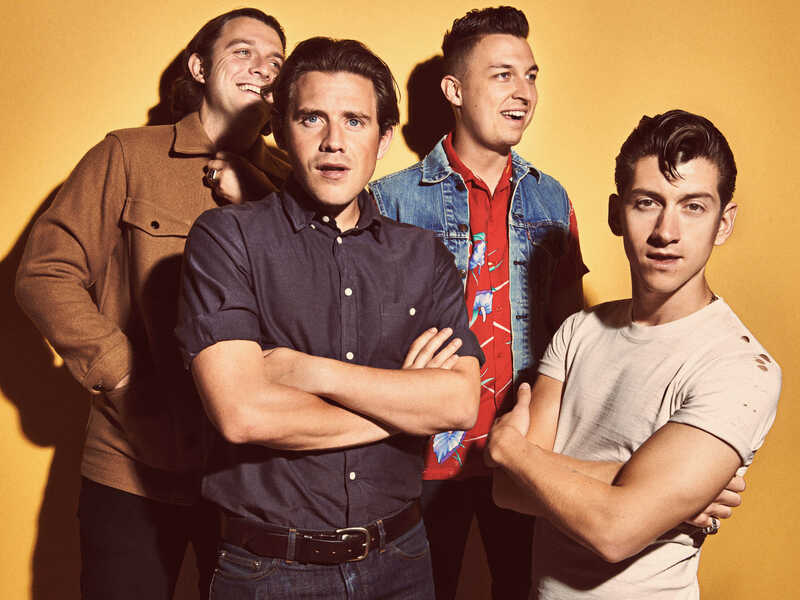 Arctic Monkeys (left to right: Nick O’Malley, Jamie Cook, Matt Helders, Alex Turner) photo used with permission from Press Here Now. The mark of the master musician is work that improves with time. Arctic Monkeys is one of the few rock groups whose music has been consistently praised and loved by fans and critics alike, album after album. For many fans, Arctic Monkeys’ suburb-punk sound defined their rebellious teenage years. Sadly, the band rarely plays classic favorites such as “A Certain Romance” or “Fluorescent Adolescent,” but this should be no deterrent for fans who have wanted to see the band for a long time. “AM” is a fantastic album dripping with energy and the genre-eluding sound that the Arctic Monkeys are known for. A true fan of any of their work, old and new alike, should not miss the opportunity to see such a unique and talented group perform live. 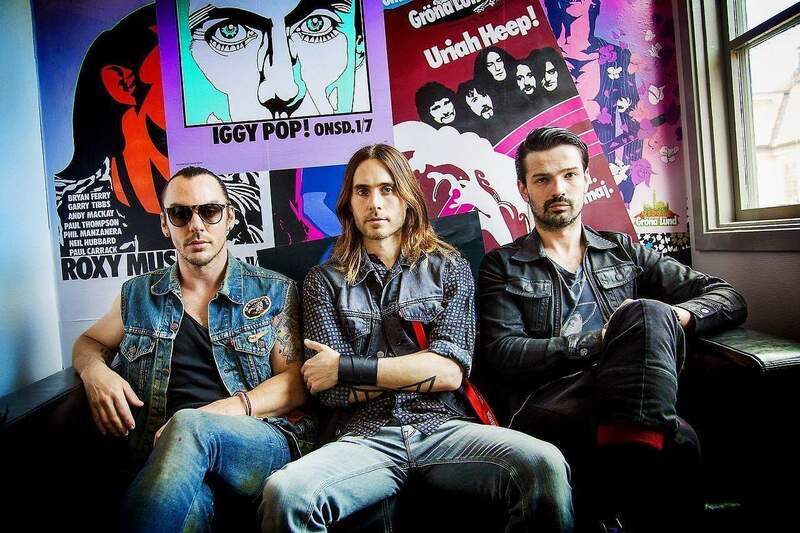 30 Seconds to Mars (left to right: Shannon Leto, Jared Leto, Tomo Milicevic) photo courtesy of 30 Seconds to Mars Support. In one of the most anticipated alternative music collaborations of all time, Linkin Park will team up with 30 Seconds to Mars and AFI for the upcoming “Carnivores” tour. As leading artists in the rock music genre, LP and Mars share many fans who will be eager to get tickets to this tour. Supporting these bands with over two decades of experience is AFI, rounding out the high level of talent on the tour. The concert will be held at Sleep Train Amphitheatre, an open air stadium, which will complement the perfect setting of warm San Diego weather to amazing music. The venue is of average quality, but with these high-profile bands, it will be more than adequate to rock out in. All three of these bands have reputations for incredible, live vocals and acoustics, making this concert one that will be memorable.